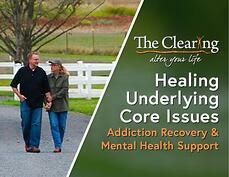 The 12-step approach to drug and alcohol addiction treatment has been around for decades. Many people have overcome addiction using this method. However, some people may want a non-12 step recovery approach. 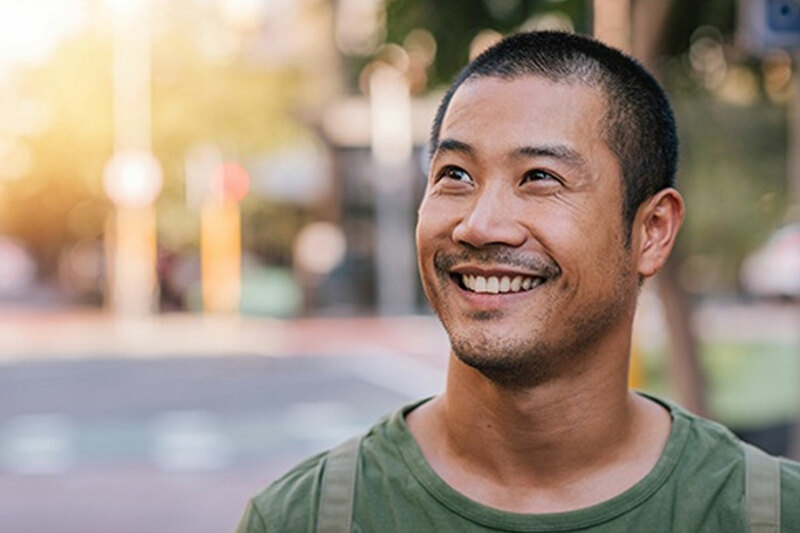 How does recovery without 12 steps differ from the 12-step model? Moreover, can it help you?